:p advanced toilet in japonya! 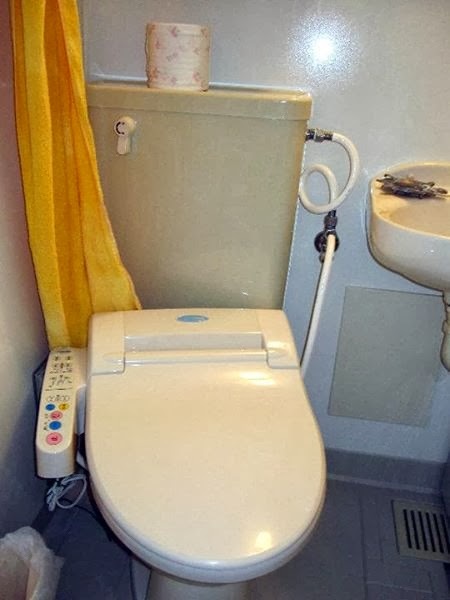 omg, i so wouldn't now how to use it! hahahhahahahaha but umm hehe ;P i tried it! it was very....weird ^^!